Until recently, actionable information on forest trends has been scarce, with little data available on the causes and effects of deforestation in corporate commodity sourcing. According to the latest corporate forest report by CDP, launched today, only 30% of the manufacturers and retailers who participated in the study are able to trace deforestation-linked commodities back to the point of origin. The inability to assess exposure to deforestation has been a challenge especially for the fast-moving consumer goods industry, where companies are increasingly pushed to take action on forest and greenhouse gas (GHG) emission related risks along their supply chains. This is the key obstacle that the BigChainTool tackles: by integrating cloud-sourced big data with satellite mapping and premium GHG accounting, the tool delivers high-quality maps and automatically generated reports on a specific commodity production zone. Developed by South Pole Group, with the support of Open Forests and with co-finance from EIT Climate-KIC, the tool opens the black box of corporate forest management in the most remote regions of developing countries. "This tool is based on a solid, scientific methodology and works for any place on earth," underlines BigChainTool lead co-developer Pablo Llopis Benito. "It is unique in the sense that it can generate commodity-specific deforestation estimates in a very short timeframe. We just need to know the quantity of the commodity and the geographical location of the point of procurement." "Suppliers and buyers of key agricultural 'forest risk' commodities are under growing pressure to ensure that their supply chains do not destroy forests," says Florian Reimer, BigChainTool lead co-developer, South Pole Group. "The BigChainTool offers a robust way to generate deforestation and greenhouse gas estimations of the production of more than 175 agro-commodities - including livestock - in any region of the world." Despite corporate commitments to sustainability, going green is not always easy: many of today's businesses deal with complex, global supply chains and numerous growers and suppliers, making the adequate tracking of commodities difficult. Already 81% of agricultural producers reporting to CDP - the companies who sit at the top of global commodity supply chains - say they have experienced deforestation-linked impacts in the past five years that have led to substantive changes to their business. 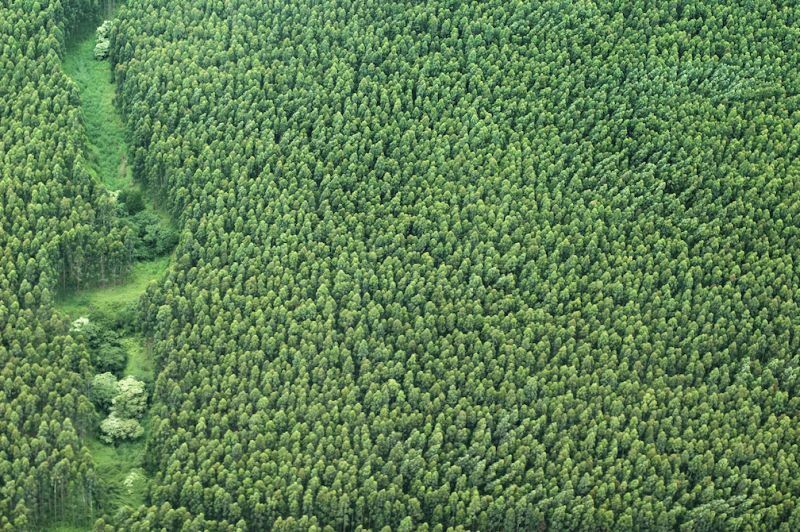 The BigChainTool is unique in its ability to specifically allocate deforestation to the supply chain of a certain company and provide a Scope 3 GHG emission calculation of the deforestation of relevant suppliers. "The relation of raw materials sourced from various suppliers and their forest impact is unclear to many consumer goods companies," says Christian Dannecker, Director of Sustainable Supply Chains. "By translating our expertise in forest, sustainable land use, and GHG accounting into the form of the BigChainTool, we can enable companies to develop effective mitigation strategies and better environmental reporting towards investors. In other words, they can strengthen relationships with suppliers and achieve higher efficiency with a lower environmental impact." The BigChainTool has now been successfully operationalised and South Pole Group invites interested companies to reach out to the Group's experts for more information.